With a fine-tuned ethnographic sensibility, Janis H. Jenkins explores the lived experience of psychosis, trauma, and depression among people of diverse cultural orientations, revealing how mental illness engages fundamental human processes of self, desire, gender, identity, attachment, and interpretation. Extraordinary Conditions illuminates the cultural shaping of extreme psychological suffering and the social rendering of the mentally ill as nonhuman or not fully human. 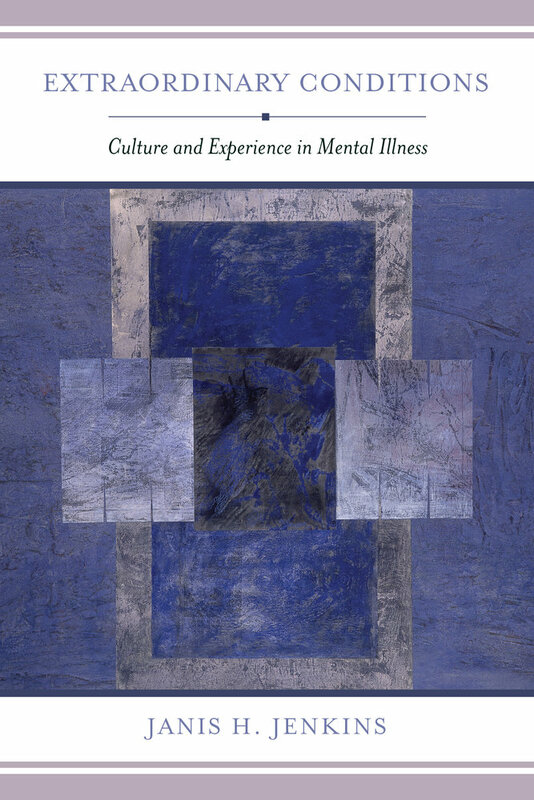 Jenkins contends that mental illness is better characterized in terms of struggle than symptoms and that culture is central to all aspects of mental illness from onset to recovery. Her analysis refashions the boundaries between the ordinary and the extraordinary, the routine and the extreme, and the healthy and the pathological. This book asserts that the study of mental illness is indispensable to the anthropological understanding of culture and experience, and reciprocally that understanding culture and experience is critical to the study of mental illness. Janis H. Jenkins is a psychological/medical anthropologist at the University of California, San Diego, and an internationally recognized scholar in the field of culture and mental health.